Human consciousness is experiencing rapid change. You are invited to join Rev. 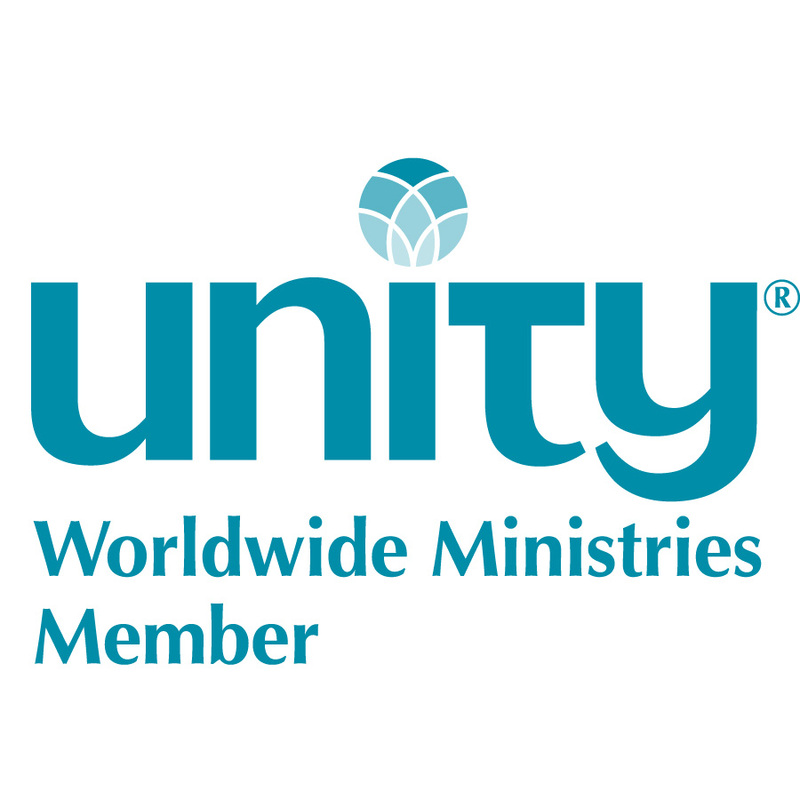 Pat Veenema, adjunct faculty at Unity Worldwide Spiritual Institute in an 8 week Live, Interactive, Online study of the evolution of human consciousness, with specific focus on human spirituality and religious thought. Who would enjoy this course? Anyone who has interest in how human consciousness evolves through history and into the future. Anyone who would like to learn more about Teilhard de Chardin, Spiral Dynamics or Ken Wilber. Anyone who is wondering about today’s chaos and how it’s all going to work out. Anyone who would like to talk with others about the evolution of consciousness. This is a course offered by UWSI Seminary, as an elective. Join Unity ministerial students and engage in reflection on evolutionaries Henri Bergson, Sri Aurobindo, Teilhard de Chardin, Don Beck (Spiral Dynamics) and Ken Wilber (AQAL). We’ll be learning from Allan Combs and Carter Phipps, a leading voice in the discussion. Listen to him here. Catalog Description: A wide range of evolutionary theories have been derived from a broad spectrum of scientists, philosophers and visionaries. The student will review and compare some of these various theories of evolution. The course explores the relevance of each of these theories to contemporary life and Unity ministry. Compare various theories of evolution. Describe and critique observed evidence of spiritual evolution in contemporary culture. Recognize principles of evolutionary spirituality at work in our world today. Integrate knowledge of this topic into their personal credo and vision of ministry. The Radiance of Being: Understanding the Grand Integral Vision; Living the Integral Life. by Allan Combs Paragon House, Second Edition 2002. Evolutionaries: Unlocking the Spiritual and Cultural Potential of Science’s Greatest Idea. by Carter Phipps, Harper Perennial 2012. Video, audio and webpages are provided to feed your contribution to our weekly discussion. Distinguish core points of diverse theories of the evolution of consciousness. Examine extreme views: Scientific Materialism and Religious Determinism. Compare emerging nuances regarding the evolution of consciousness. Compare Transhumanist Evolutionary ideas to Fillmore ideas. Teilhard’s concepts Omega Point, Attractor, Peduncle to the Directionalists. Identify the message of the Perennial Philosophy. Explain Sri Aurobindo and Mother’s contributions to Evolution of Consciousness. Discover the contribution of Process Theology to Post-Modernist thought. Compare Progressive Darwinism to Neo-Darwinism and other theories. Hegel’s impact on the topic of cultural evolution on culture and consciousness. Gebser’s five stages of consciousness. Interpret levels of consciousness at two levels: personal and collective. Compare ‘The Great Chain of Being’ to Gebser’s model. Apply the Spiral Dynamics model to contextualize ancient Hebrew Scriptures. Compare the models developed by Clare Graves, Don Beck and Ken Wilber. Apply Wilber’s pre/trans fallacy to Unity teachings. Identify patterns that result in shifts of consciousness. Identify cultural indicators of the “2nd Tier” emerging. Consider a view of Christianity from the 2nd tier. Critically discuss Fillmore and Unity teachings in light evolution of Consciousness. Determine points of authenticity regarding 21st Century trends. If you have never taken a course at UWSI: you must enroll ($50.00 one-time fee.) one-time enroll here. To register for the course at UWSI register here. If you want to audit this course, after you have enrolled at UWSI, use this form: UWSI_Audit_Form. If you are a Unity credentialed leader and want this to apply toward CEU’s, contact Chris Gannan, UWSI registrar before registering.